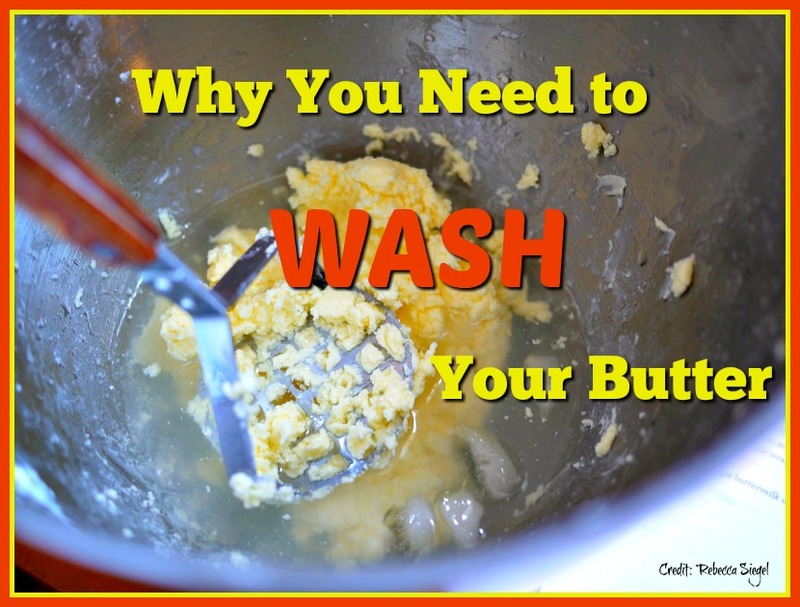 Have you ever been told that it makes no difference whether or not you wash your homemade butter? Do you think it really matters all that much one way or the other? Wouldn’t it be easier and faster to skip the washing step and just work the buttermilk out of the butter? Yes, it actually matters a lot. Are you surprised by any of these answers? 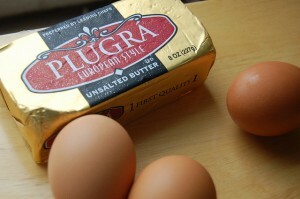 If not, then you’re an expert butter maker. Congratulations! This entry was posted in Butter and tagged washing butter on October 15, 2016 by Homesteader's Supply.